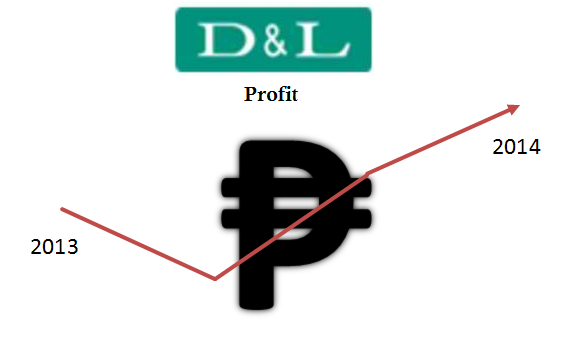 DNL earnings beat COL Financial and consensus forecasts of 104% and 109%, respectively. According to a news from Inquirer.net, DNL’s profit rose by 127% to Php 360 million as compared to the same period last year. This added to the earning of the whole year 2013 which summed up to Php1.4Bil. As per COL Financial, DNL’s strong earnings were due to their focus on the growth of its high margin business such as specialty fats and oil products. Last month, Pocketwise Pinoy featured DNL as one of the stock favorites. We've given background of their business and some details of the company's profile. We recommended buying shares of this company. If you bought shares last month, you might have at least 5% earning by now. Though DNL’s market price is rising, we as long-term investors would still want to buy this company. Since it closed to Php7.95/share last Friday, February 28, we can still have 14% profit as the fair value estimated by COL Financial is Php9.10/share. So let’s act now before it hits the fair value estimate! Hasn't started your own investment yet? Check our Philippine Stock Market Guide for Starters and start building your wealth.